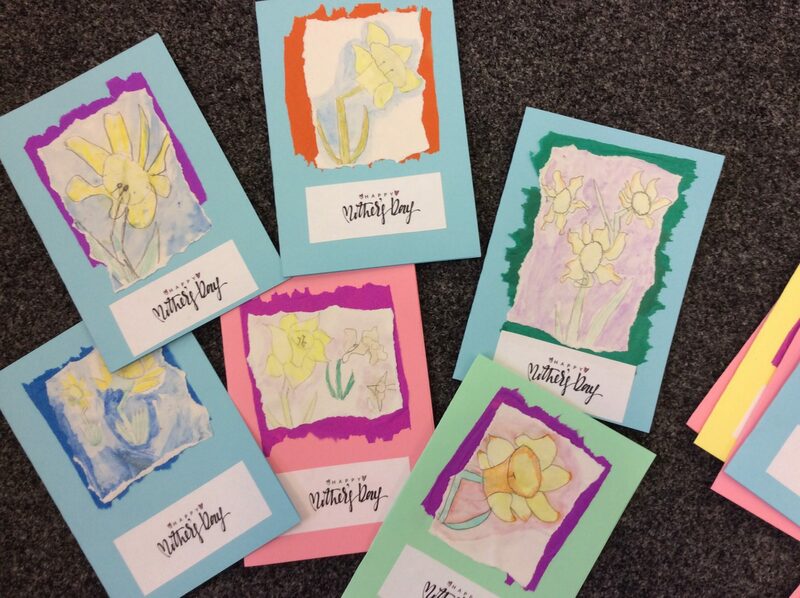 Y5 created these beautiful cards using watercolour pencils and are thrilled with the results. We would like to wish all our wonderful mums a lovely, relaxing Mother’s Day this weekend. This entry was posted in Year 5 and tagged Art, British Values, Celebrations on March 9, 2018 by Sandford Hill. You’ve shown great artistry in creating these cards children. I’m sure that your Mum’s will be very happy to receive them. Make sure that you all spoil your Mum’s on Mother’s Day – and for every other day of the year too, for that matter! My mum loved her card and it was great that we made it and even though my actual daffodil hasn’t grown yet !